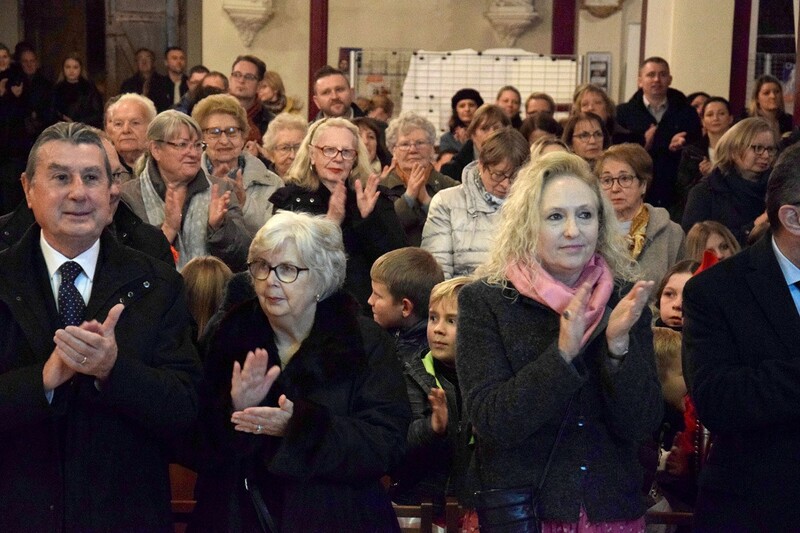 A few weeks ago, Mr. Florian Załuski wrote about the three-day long celebrations of the John Paul II Foundation Chapter on the occasion of the 40th anniversary of Cardinal Karol Wojtyła’s election to the Peter’s Seat. 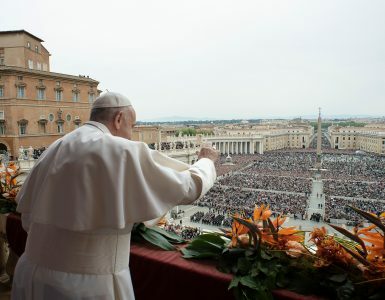 We commemorated this beautiful anniversary with thanksgiving Masses for the Holy Father and his entire pontificate along with prayers for the members of the John Paul II Foundation. The Masses were celebrated during the anniversary celebration days. We were also able to honor the relics of the Holy Father by personally kissing them. The projection of “The Apartment” movie was one of the celebratory events. 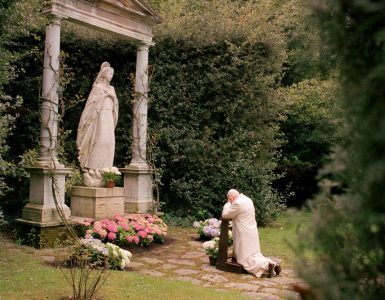 The move “The Apartment” includes archival materials which were never published before and which depict Pope John Paul II in private situations outside Vatican walls, among close people and his beloved nature. Among speakers we can hear: Cardinal Stanisław Dziwisz, Arturo Mari – personal photographer of the Pope, as well as the bodyguard Egildo Biocca. 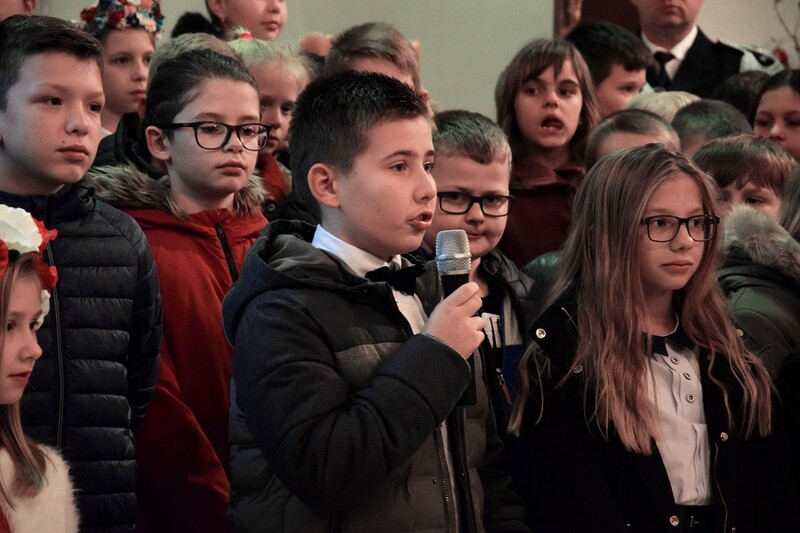 On the last, third day, the choir “Totus Tuus” after the Mass invited us to listen to the concert, during which beside a beautiful interpretation of the sons, we listened to pieces of Karol Wojtyła’s poetry. All events took place in the Polish church dedicated to the Assumption of the Blessed Virgin Mary. 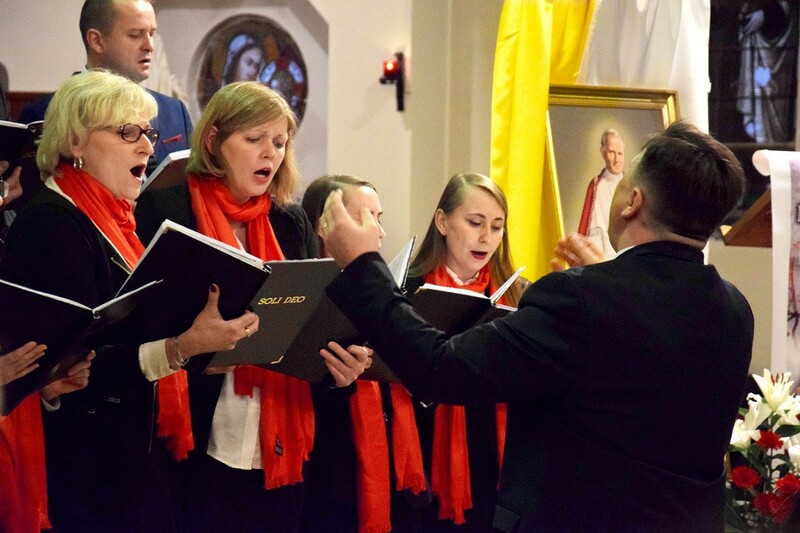 The next phase of the celebrations of the 40th anniversary of Karol Wojtyła’s election to the Holy See included four verbal and music concerts entitled: “I have come from a far country” They took place on the outskirts of Paris, in two Polish parishes (in Aulnay sous Bois and in Bagnolet) as well as in the French churches (in Aulnay sous Bois and in Villemomble). 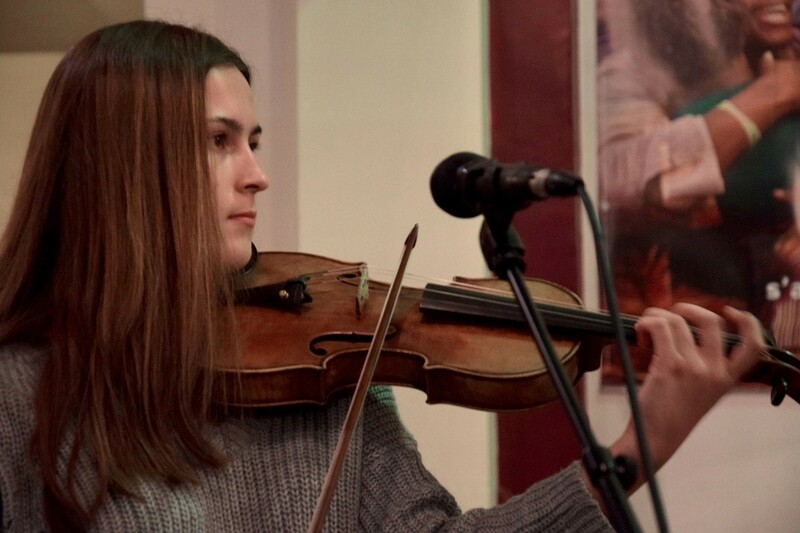 The members of the John Paul II Foundation Paris Chapter, Mrs. and Mr. Elisabeth and Czesław Noster, who are also parishioners of the church in Aulnay sous Bois, were the initiators and organizers of those concerts. 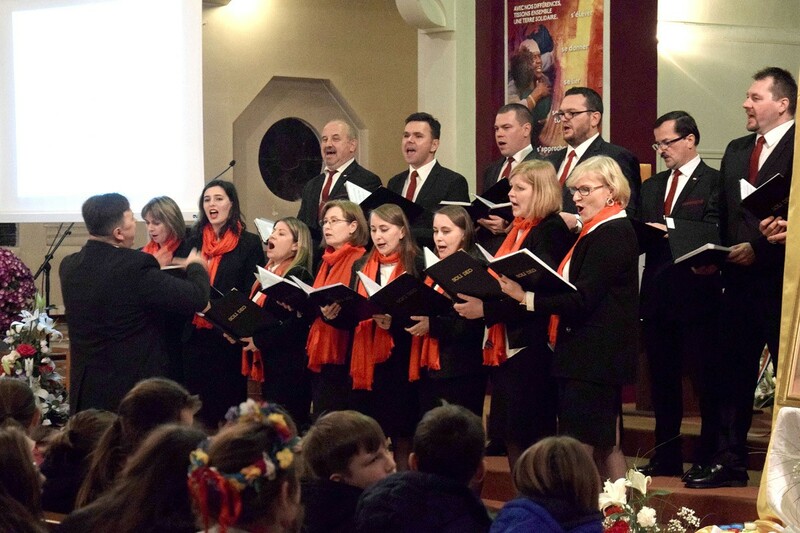 The concert was presented by the choir “Soli Deo” under the direction of Mr. Bogdan Żądło. For more than 10 years they are active in Aulnay sous Bois and it is well known in the entire Paris. In the concert, excerpts from various speeches of St. John Paul II were used as well as a slideshow with the Pope’s pictures was presented. The photographs were provided by the John Paul II Foundation and the Center for Documentation and Research of the Pontificate of John Paul II in Rome. A brief presentation of the John Paul II Foundation preceded each concert. In few words Mr. Daniel Brzakowski, the president of the Paris Chapter of the John Paul II Foundation (last concert) and Mr. Czesław Noster (other concerts) presented objectives and goals of the Foundation. In addition to the beautiful multi-voice singing of the choir, we were delighted to listen to the soloist, members of the choir. 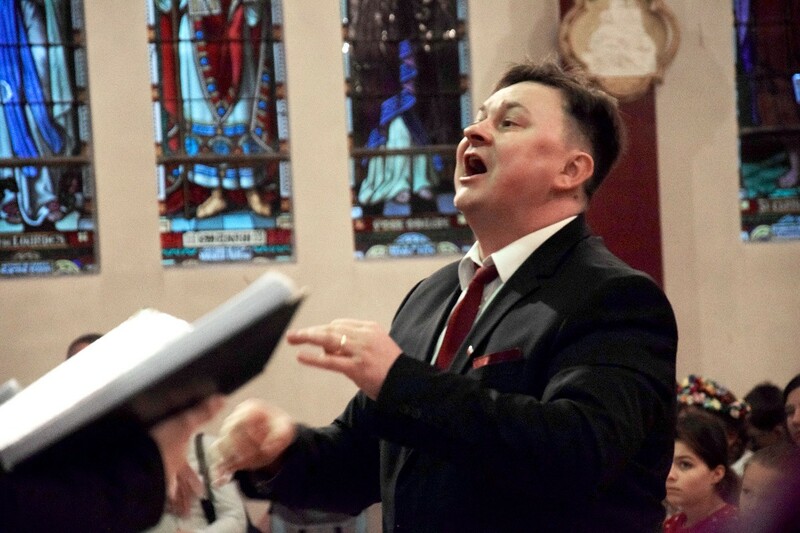 The songs were sung not only in the Polish language, but also in French, English and Italian and at the end G. Haendel’s “Alleluia” in the original German version. Some songs were sung with the accompaniment of instruments: guitars, violins, organ, and saxophone. 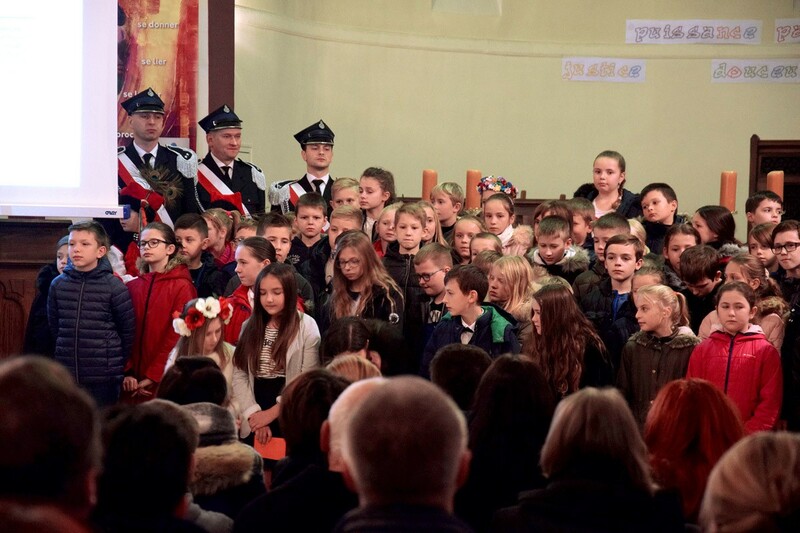 This year, we are celebrating one hundred anniversary of Poland regaining independence, thus before the concert dedicated to John Paul II, children and young people from the Polish School along with the St. Florian’s guards team from the parish honored this important anniversary with a brief patriotic program. 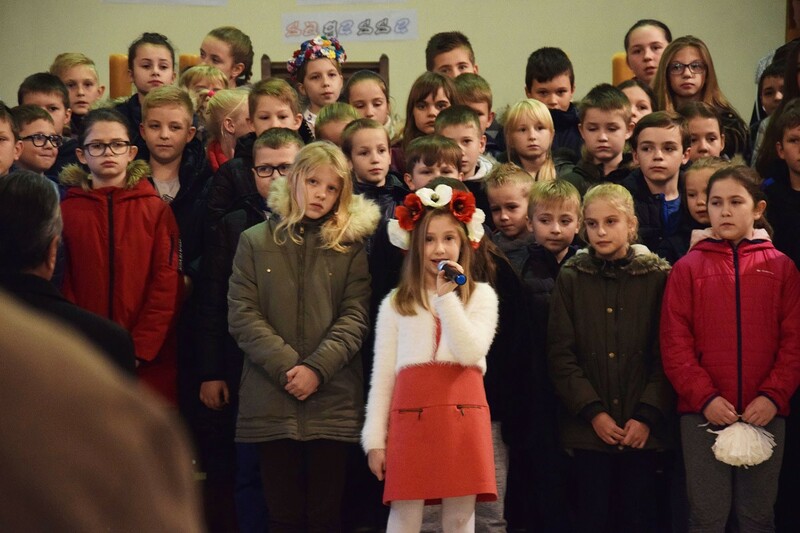 The concert “I have come from a far country” was a big success. Each time the concert ended with a thunderous applause and requests for an encore. Some French attendees were asking for a translation from Polish to French language the words of the song “Barge”, the song with of course had to be included into our concert. 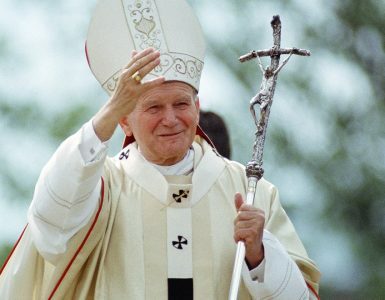 At the end, at the church exit, each attendee was able to receive a John Paul II quote hidden in small envelopes and provide a donation for the John Paul II Foundation.